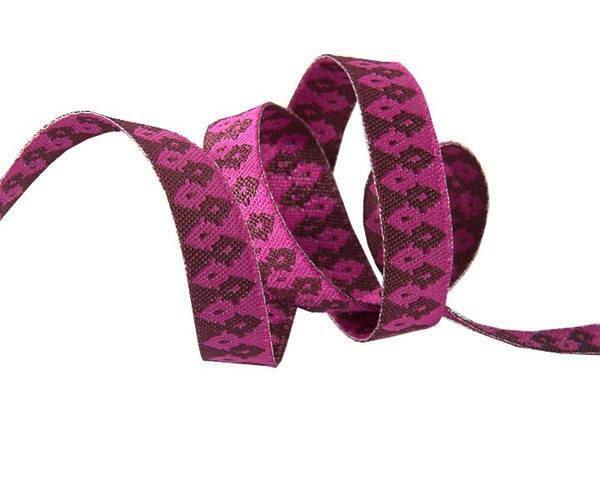 Ribbon is woven and perfect for sewing and adding on as accessories as these coordinate to Tula Pink's Chipper line which are also in stock to purchase. Please use the drop down box to select your order and send a message with any questions. You can choose up to 3 sizes that best fit your needs. Other ribbons in this line are also available to purchase.